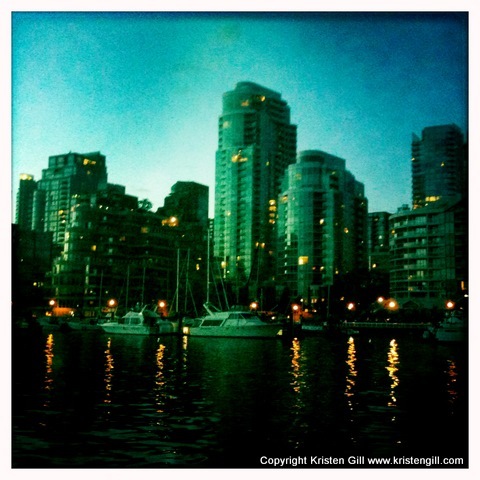 Dusk settles on the city of Vancouver, as viewed from Granville Island. Never been there. Heard it’s lovely. Hi Kriten. Love your blog! What a great way to live around the world. travel. My daughters love to blog!! Best wishes and keep on going! ← I’ve Always Wanted to Try Cow Foot Soup!